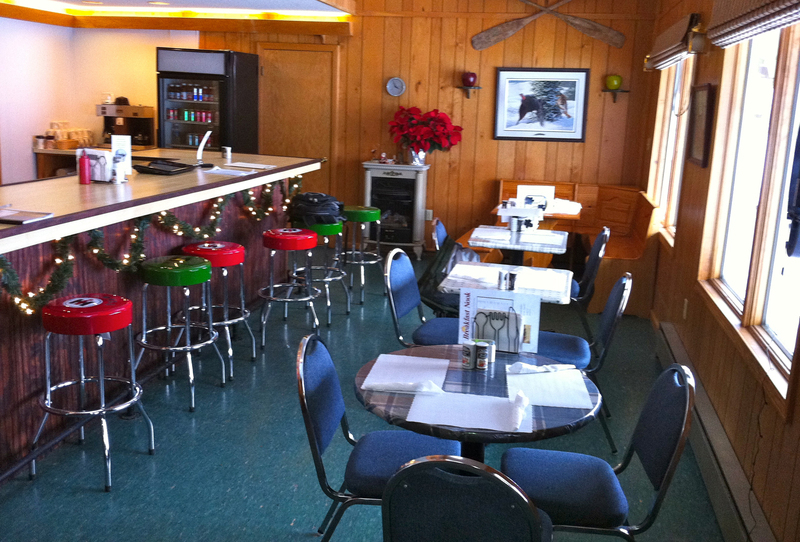 The Breakfast Nook is a breakfast only restaurant that is located on the second floor of Applewood Inn. It is open seven days per week from 7:00 AM until Noon. The clients, with staff supervision, operate the restaurant. It was opened to serve as a learning opportunity for the young adult clients. Each employee gets the opportunity to learn how to operate the restaurant from ordering supplies and marketing to cooking and waitressing. Working in this environment allows the participants to develop real-world skills and gives them an external project that acts as a catalyst for the internal changes and growth. Clients are hired as employees and receive bi-weekly paychecks which are direct-deposited into savings accounts that are managed by the client as supervised by a Life Coach.